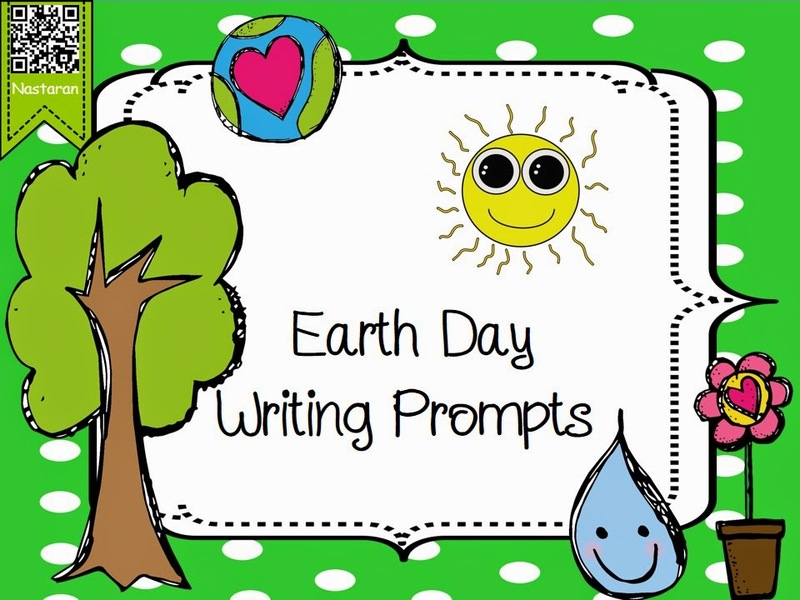 Earth Day Writing Prompts contains 8 worksheets.Each page has a topic, and the students can practice writing skills. With this product, you can encourage students to think about important issues while helping them to learn the value of their thoughts. They’ll love the chance to develop creative new ideas!